All funds raised stay in Manitoba. 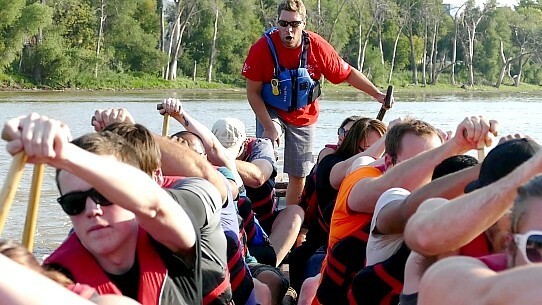 Registration for FMG's 2019 Manitoba Dragon Boat Festival is now underway, you may obtain a registration form by completing and then submitting the form below. Share in the excitement by viewing our video. Also, look at our Manitoba (Winnipeg) Photo Gallery here .